Dog training can feel like a daunting undertaking. 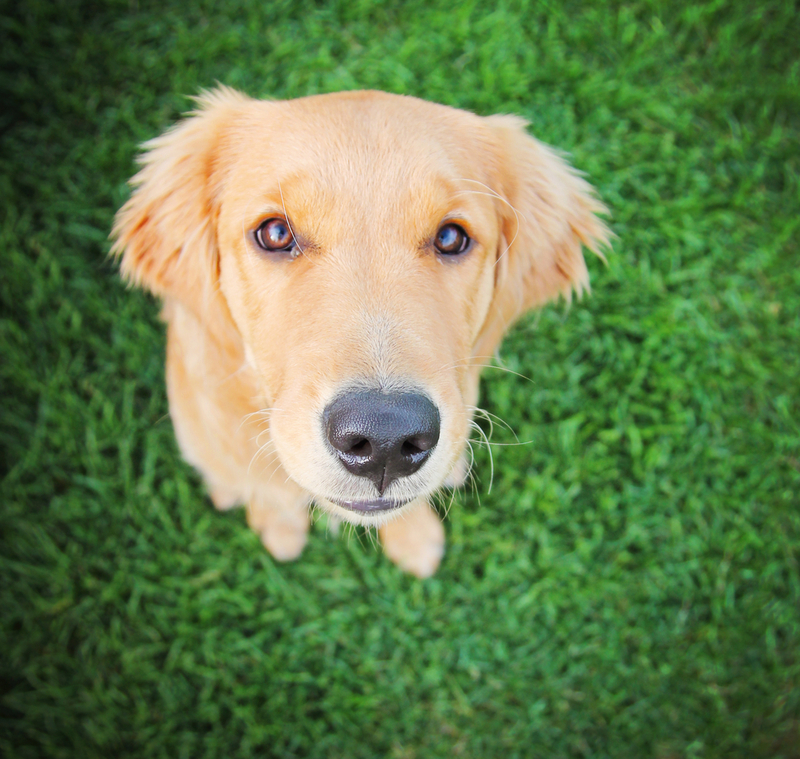 After all, even the best-behaved dogs start out as curious, wild, and energetic puppies. When deciding on how to properly train your dog, it’s important to think about your outdoor space and the best way to both contain your dog and maintain a beautiful green space. That’s why so many local dog owners in Connecticut turn to Invisible Fence of Newtown. As the area’s leading source for invisible fence installations, they often walk customers through the advantages of an invisible fence and how best to train your dog to understand their limits. When dog training with an invisible fence, your first step is making sure your pet already understands basic commands. Before the invisible fence installation, train your dog to be obedient enough to listen when you call, walk on a leash, sit, and stay. Once you have your invisible fence, clearly mark the boundaries using cones, flags, or another marker your dog will notice easily. This way, they’ll start to understand where their boundaries are. A major part of any invisible fence is the signal collar you’ll put around your dog’s neck. Before venturing outside, take a few days to get your dog acclimated with the weight and feeling of this collar. Reward them with treats before and after putting the collar on so they look forward to the process. Next, put your dog on a leash and walk him around the perimeter of the fence when it’s not activated. Continue this process of walking him by the boundaries on a leash for at least a week. Eventually, remove the leash and let your dog wander. Once they understand to turn around when their collar starts beeping, start to remove the boundary markers you have placed. Training slowly and patiently will help your dog understand his boundaries, making it far less likely for them to get too close to the invisible fence. If you’re looking for the region’s favorite source for invisible fence installation, call Invisible Fence of Newtown today at (888) 429-2421 to speak with a helpful member of their team. For more information on how easy dog training can be with an invisible fence, check out their website or like them on Facebook.